ALEJANDROL, MATTHEWT, et al. CFD study of fluid flow changes with erosion [J]. Computer Physics Communications, 2018,227(02):27-41. ZANGENEHM. Inverse design of centrifugal compressor vaned diffusers in inlet shear flows [J]. AMSE, 1994, 118(2):385. PAGALTHIVARTHIK V, GUPTAP K, TYAGIV, et al. CFD prediction of erosion wear in centrifugal slurry pumps for dilute slurry flows [J]. Journal of Computational Multiphase Flows, 2011, 3(4):225-246. WANGY,LIM S, LUOJ L, et al. 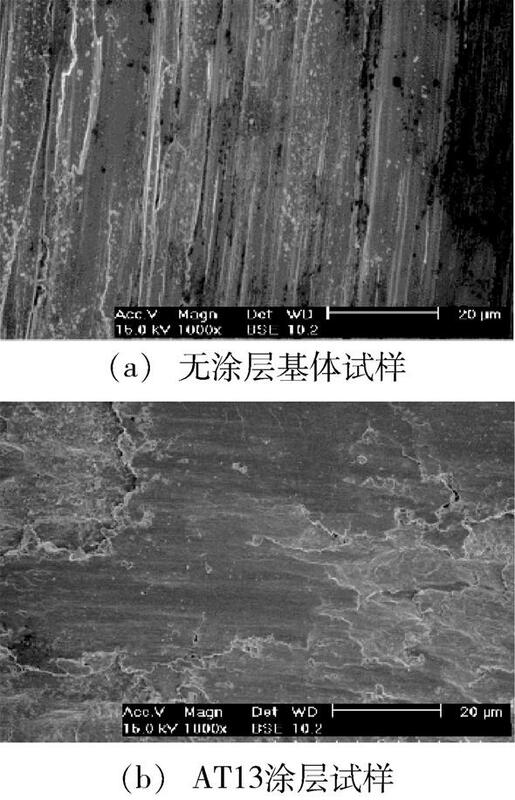 Tribological and corrosion behaviors of Al2O3/polymer nanocomposite coatings [J]. Wear,2006,260(9-10):976-983. YAMADAM, ISAGOH, NAKANOH, et al. Cold spraying of TiO2 photocatalyst coating with nitrogen process gas [J]. 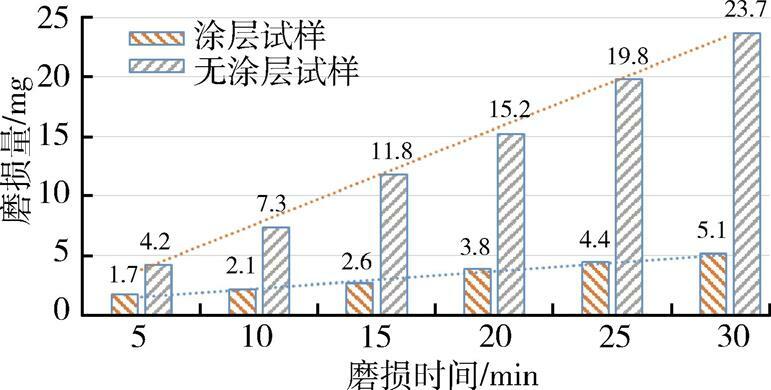 Journal of Thermal Spray Technology, 2010,19(6):1218-1223. ALEJANDRO L, MATTHEW T, et al. CFD study of fluid flow changes with erosion [J]. Computer Physics Communications, 2018,227(02):27-41. 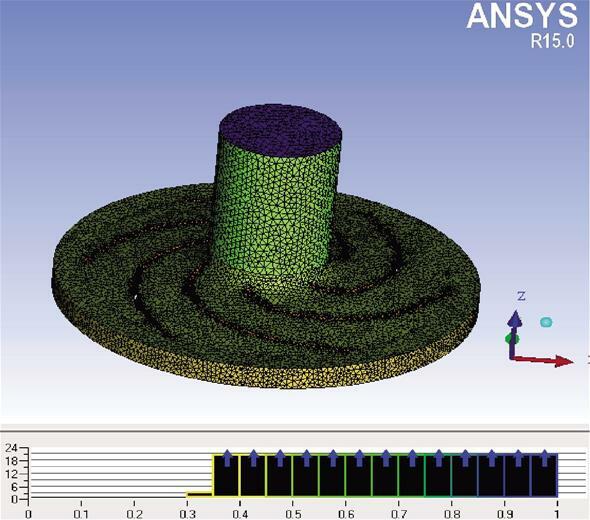 ZANGENEH M. Inverse design of centrifugal compressor vaned diffusers in inlet shear flows [J]. AMSE, 1994, 118(2):385. PAGALTHIVARTHI K V, GUPTA P K, TYAGI V, et al. CFD prediction of erosion wear in centrifugal slurry pumps for dilute slurry flows [J]. Journal of Computational Multiphase Flows, 2011, 3(4):225-246. WANG Y,LIM S, LUO J L, et al. Tribological and corrosion behaviors of Al2O3/polymer nanocomposite coatings [J]. Wear,2006,260(9-10):976-983. YAMADA M, ISAGO H, NAKANO H, et al. 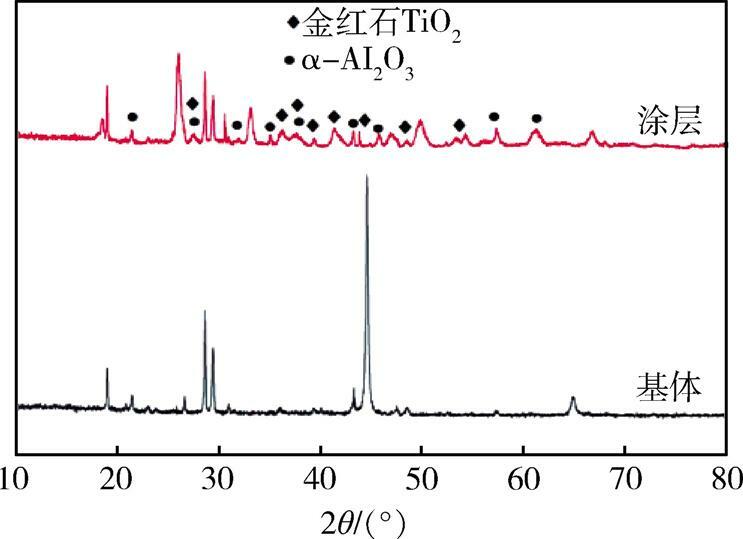 Cold spraying of TiO2 photocatalyst coating with nitrogen process gas [J]. 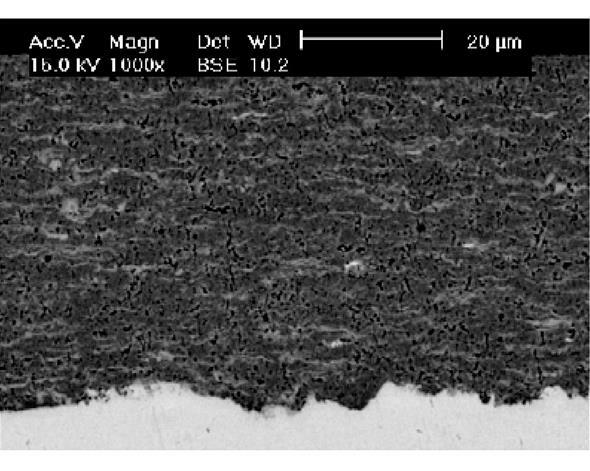 Journal of Thermal Spray Technology, 2010,19(6):1218-1223. 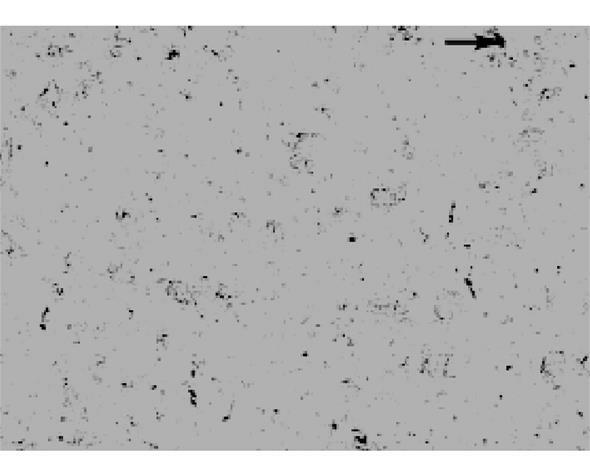 YING Wuquan,HE Jianing,GUO Kai,et al.Numerical Simulation of Slurry Wear in Slurry Pump and Research on Ceramic Protection[J].Aerospace Materials & Technology,2019,49(02):24-29.